The System-Kompaktor is the ideal implement for preparing a finely crumbled, well-reconsolidated seedbed with a consistent depth. 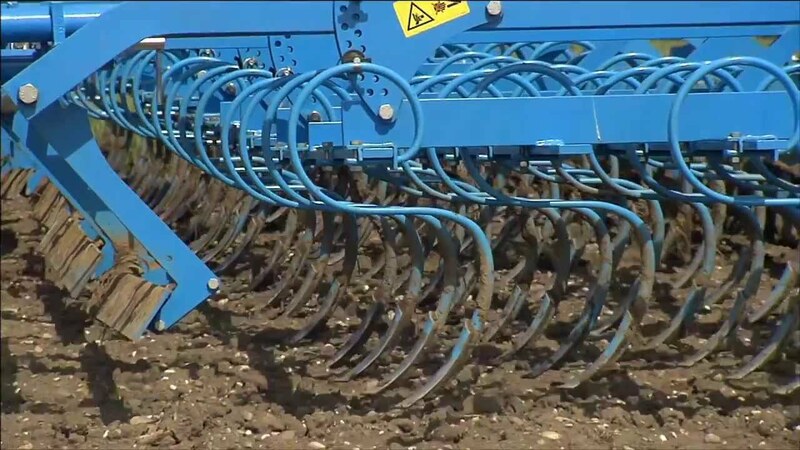 This creates ideal conditions for an even pre-emergence of fine seeds in particular, such as sugar beet and rapeseed, which is a guarantee for high emergence rates. 70% more space for each plant und up to 10% higher yields – that’s precision drilling with the triangular DeltaRow system of the Azurit 9. Further advantages are large tramlines without plant losses and central fertiliser placement. This makes the Azurit a true champion that earns your vote.